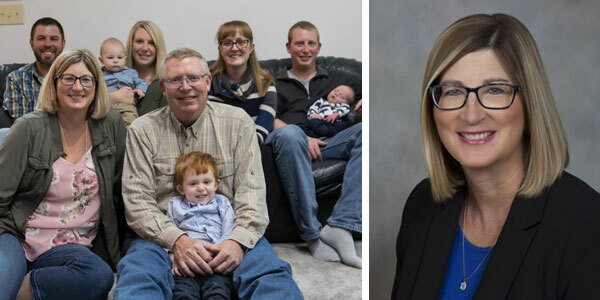 Introducing the CHS Elburn Scholarship Fund, created as a lasting memory to the legacy of the Elburn Cooperative and to support the communities that strengthen the cooperative. This newly established fund is one of 68 scholarship funds at the DeKalb County Community Foundation. The purpose of the CHS Elburn Scholarship Fund is to provide educational support to high school graduates at an accredited college or university. Certain criteria must be met to for scholarship consideration. Applicants must be a family member of an eligible CHS Elburn customer, or a family member of a CHS Elburn employee. 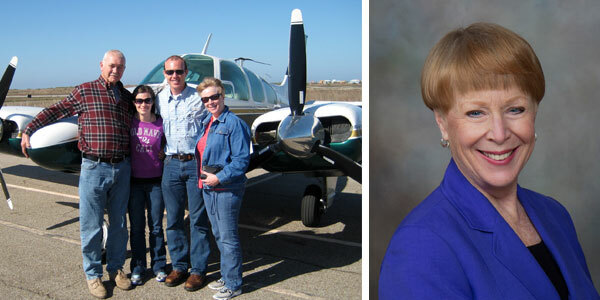 Applications and additional criteria can be found on the Community Foundation scholarships page. Scholarship funds are a great way to support and promote further education of youth in our community. To discuss setting up a fund that meets your charitable interests, or to contribute to an existing fund, please contact Executive Director Dan Templin at 815-748-5383 or dan@dekalbccf.org. 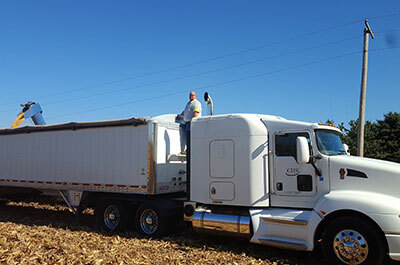 Pictured: Local CHS Elburn driver, Mike Bohlin, hauls corn harvested from an FFA plot. The newly developed CHS Elburn Scholarship Fund will provide opportunities to family members of CHS customers and employees such as Bohlin.